Both gamete intrafallopian transfer (GIFT) and zygote intrafallopian transfer (ZIFT) are two personalized versions of In Vitro Fertilization (IVF). The basic steps of IVF including egg retrieval, laboratory fertilization, embryo transfer are the same in both GIFT and ZIFT, but the only difference is that these processes are faster than IVF. In IVF, normally the embryo is kept in observation for 3 to 5 days in a laboratory condition before implanting them. In ZIFT, the fertilized eggs or zygotes are transferred to fallopian tubes within 24 hours, whereas in GIFT, the only mixing of eggs and sperm is artificially conducted in the laboratory and then inserted into fallopian tubes for further fertilization with the hope of one of the eggs will be fertilized. 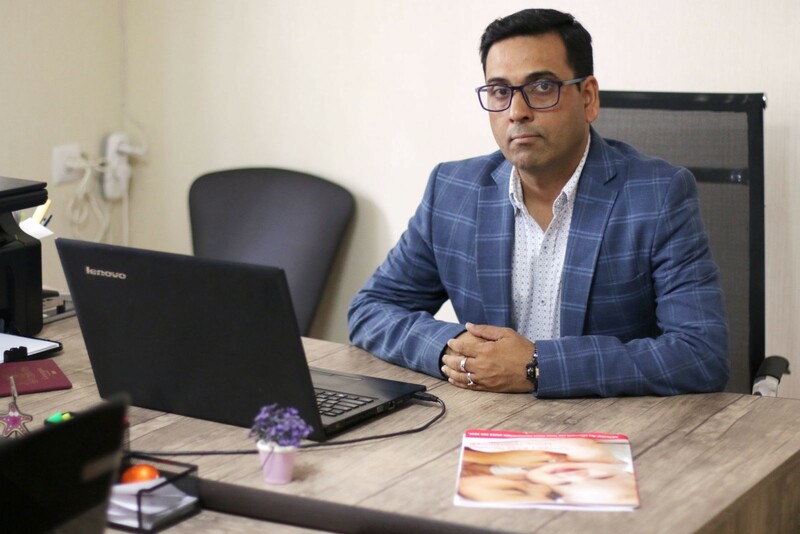 Both GIFT and ZIFT process is quite similar to the natural conception and these IVF alternative techniques also give successful result in case of repeated failure of the IVF cycle. But instead of GIFT and ZIFT, IVF is the more preferred choice, as IVF is considered as a more refined technique than both of GIFT and ZIFT. In addition, both GIFT and ZIFT require surgical intervention, but IVF does not. Which fertility issues can be solved by GIFT and ZIFT treatment? In the case of egg production ability is diminished in the female partner, but her male partner able to produce good quality sperm, then with taking help from donor eggs, then GIFT can be an option. Both GIFT and ZIFT can be applied in most of the infertility treatment if the fallopian tube of female partner is intact. Both of these techniques can also be used in case of mild male infertility. At the initial phase of GIFT treatment, a hormonal injection administered for ovarian stimulation to stimulate egg production and then fertility medications are prescribed for maturation of the egg. Then eggs and sperms are collected and immediately place them into the fallopian tubes by conducting an abdominal laparoscopic surgery. This procedure is conducted under general anesthesia, but the patient need not stay prolong hospitalization. If everything is favorable, then at-least one egg will be fertilized with sperm and travel from the fallopian tube to uterus for further development. It is uncertain that the process becomes successful, as there is no chance to oversee the fertilization process. Moreover, the multiple birth risk is maximum in GIFT, as more amount of eggs are placed into the fallopian tube. Usually, GIFT is conducted in set up, where the IVF process is possible and in case of GIFT failure, IVF is an alternative option to treat fertility. The initial steps of ZIFT treatment are the same as GIFT, but after collecting both eggs and sperm, they fertilized in a laboratory set up. After formation of zygote or embryo, immediately (within 24 hours) place them to the fallopian tube through laparoscopic surgery. The risk of multiple births is less in ZIFT than GIFT, as fertilization is confirmed in ZIFT and less number of zygote placed into the fallopian tubes. Both GIFT and ZIFT is a costly medical procedure. Average expense lies between $15,000 and $20,000 per cycle. However, this cost is not fixed, as this varies place to place, medication requires, the number of attempted cycle, the insurance company has a clause for payment, etc. However, some insurance company does not liable to pay fertility treatment. This entry was posted in IVF and tagged Gamete intrafallopian transfer, ivf types, zygote intrafallopian transfer. Bookmark the permalink.